How is your shop front signage looking – are you maximising your potential of attracting walk in customers?? With over 25 years of signage experience, we can come to you and suggest what will work best. Whilst showing us around your shop, we will listen to your requests and make any suggestions we think may better your signage solutions. 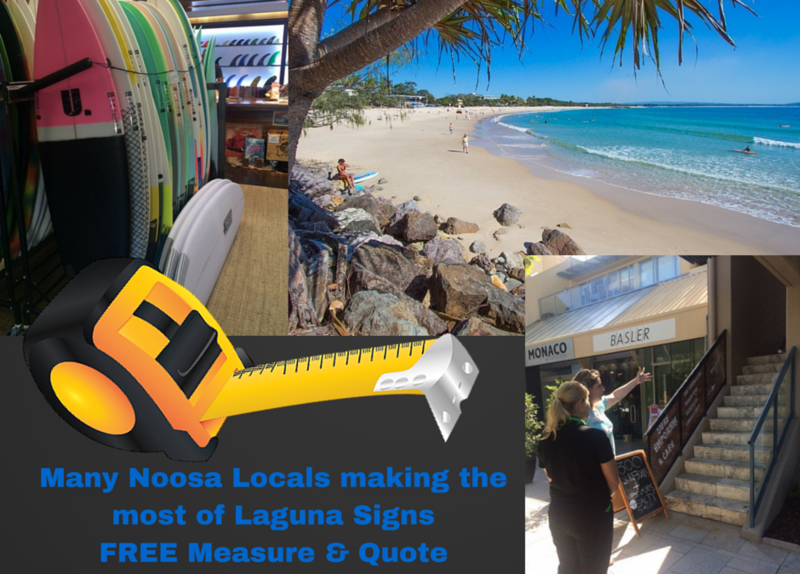 We can do a measure and quote on the spot. We can digitally impose artwork onto photographs of your shop so you can actually see what the signage will look like before it is installed. A great way to make any necessary changes before the signs are produced and installed. Call us now to book an appointment – we come to you!! !